“Scotland is a land filled with treasures,” according to Channel 5 show ‘Secret Scotland’. A look at some of Scotland’s hidden beauties and behind the scenes access to some of the countries’ most popular tourist attractions, Secret Scotland with Susan Calman is a 5-part tour of Scotland, from the Borders to the Isles and all the places in between. “This time I’m visiting the beautiful Scottish Borders” – Susan Calman. This Year Celebrate Valentine’s Day at Gretna Green, The Original Home of Romance. 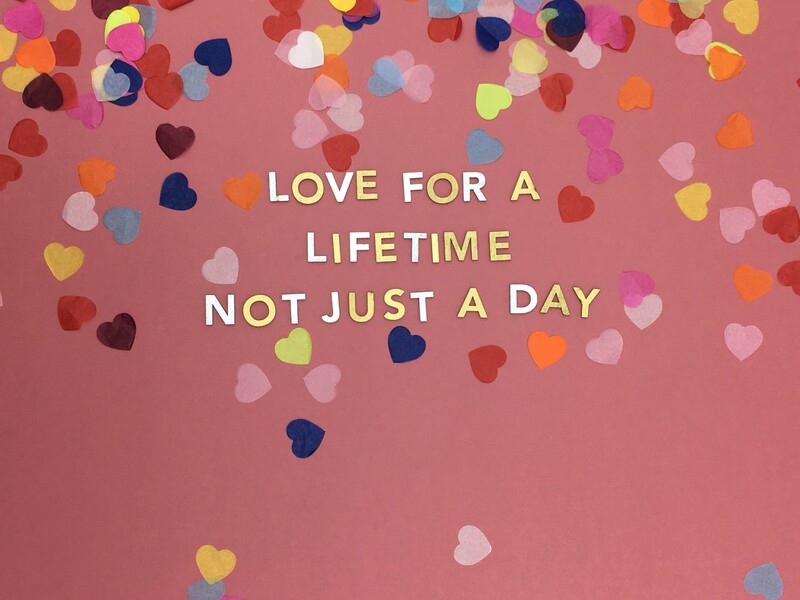 Our clients always tell us: “the Famous Black Smiths shop is a magical place”, it brings people together and celebrates love in all its forms. 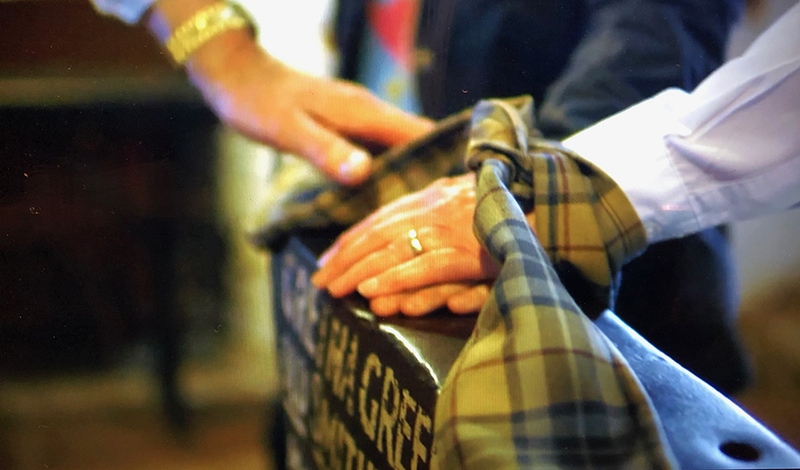 At Gretna Green, we believe that experiences are worth more than gold. And we aim to offer the best (and unique!) 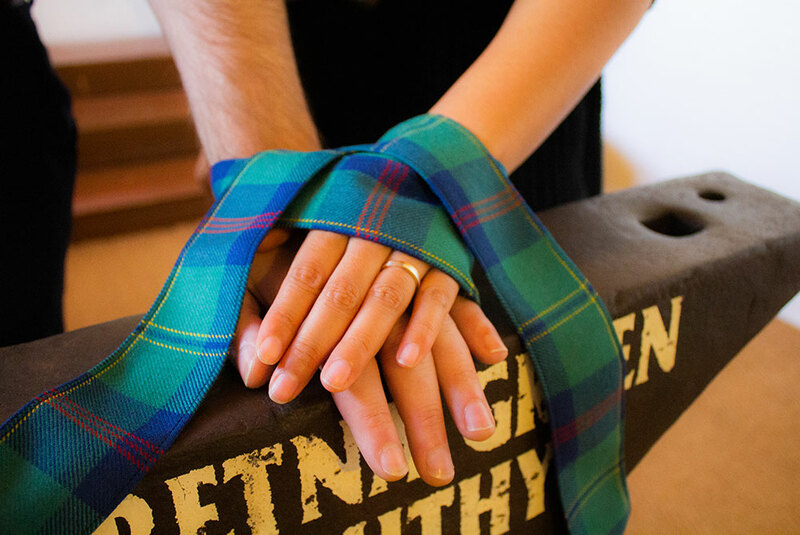 handfasting ceremony, tailored to you.